The U.S. Environmental Protection Agency has objected to a wetland permit for the proposed Back Forty Mine in Michigan's western Upper Peninsula near the Wisconsin border. 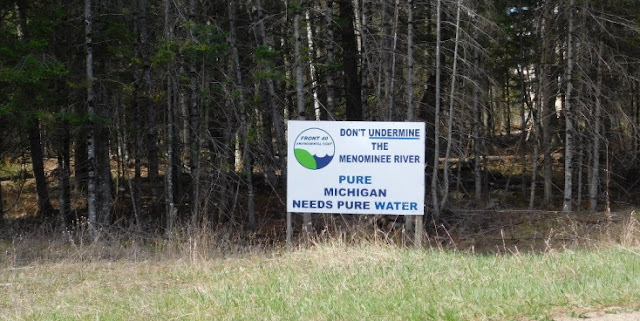 The Menominee Indians across the border in Wisconsin—but whose tribal lands once encompassed the mine site—have fought Michigan's permitting process for years, saying the state was ignoring their concerns both about the project's threat to water quality and sacred cultural artifacts nearby. Mining opponents cheered the federal action Friday. The EPA's letter, they said, places significant hurdles before the state and the developers. "There's no one small fix the company can do," said Kathleen Heideman of the Upper Peninsula's Mining Action Group, which opposes the mine. "The company would have to fix it in so many ways it would become a different permit, or a different project." The mine—a proposed 83-acre open pit gold, zinc and copper mine by Aquila Resources— has been making its way through the state's permitting process for years despite opposition from the Menominee Indian Tribe of Wisconsin, other regional tribes, local residents and environmental groups. The tribe considers the land sacred, even though—thanks to a series of treaty revisions and land grabs over the past 150 years—the Menominee reservation is about 80 miles away, across the state line in Wisconsin. The mine would sit within 150 feet of the Menominee River, a core part of the tribe's creation story, and near burial sites, centuries-old raised garden beds. The river forms the border between Wisconsin and Michigan and is the largest watershed in the Upper Peninsula, covering about 4,000 square miles. More than 100 tributaries drain into the river. It supports large populations of bass, pike, walleye and spawning grounds for sturgeon. The tribe has fought the mine for years, citing neglect for cultural impact. In the letter, the EPA suggested the state had not fully addressed the tribe's concerns. "The applicant has not provided sufficient information to support the assertion that the proposed project would likely not impact potentially eligible or eligible resources. Historical and cultural resources should be addressed for the entire expanded project site," the letter read. 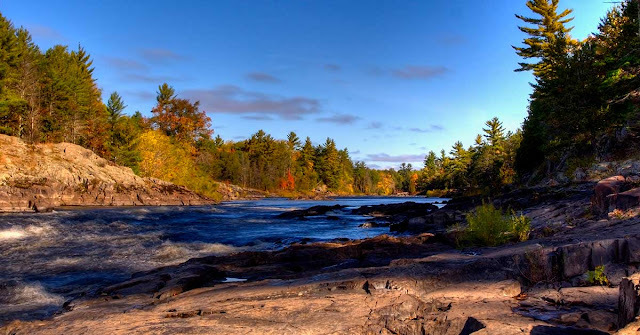 Environmental Health News highlighted the Menominee's fight in the 2016 series "Sacred Water," a national look at how culturally significant water resources get sullied, destroyed and defaced by activities often happening beyond Native Americans' control. The EPA letter, sent to the Michigan Department of Environmental Quality, which is overseeing state permitting, also said the mine project does not comply with Clean Water Act guidelines. The EPA, wrote agency Water Division director Christopher Korleski, "objects to the issuance of a permit for this project as proposed." Information on how historical, cultural resources will be protected. Aquila did not return requests for comment. The letter comes two months after the Menominee filed a federal lawsuit against the U.S. Army Corps of Engineers and the EPA claiming the agencies had failed to take "primary responsibility" for wetland permitting. Menominee Tribal Chairman Doug Cox was traveling and unable to comment on the EPA's letter. Environmental groups and regional fishing associations applauded the letter. "We are thrilled to see EPA leading the charge to protect Michigan's world-class waters and habitat from the potentially devastating impacts of the Aquila mine development," said Cheryl Kallio, associate director for Great Lakes-based nonprofit Freshwater Future, in a statement. 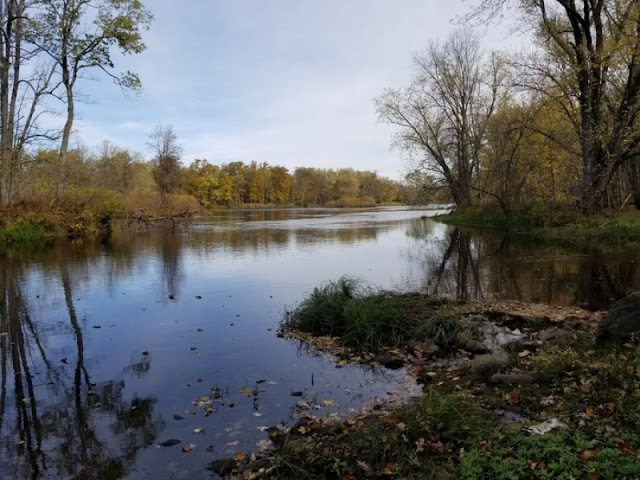 Jerry Pasdo, president of the Wisconsin Smallmouth Alliance, said in a statement: "We are working to protect water quality for our safe enjoyment of the Menominee waterway – and Lake Michigan. We hope the entire wetland application gets turned down – flatly." The EPA letter, which represented the comments from the EPA, Fish and Wildlife Service and the Army Corps of Engineers, gives the Michigan DEQ 90 days to work with Aquila on the permitting issues. If that doesn't happen, the wetland permitting authority transfers to the Army Corps. Responses to "Feds reject Michigan permit for mine near sensitive tribal waters "